A visual guide to everything you need to know. A training management system is a one-stop solution to managing your training company or learning and development department. You will come across lots of different terms like LMS, delegate management tool and training management software. So, how do you know what's right for your business? Our simple, visual overview presents everything you need to know about training management software, in an easy-to-follow format. From the powerful capabilities and functionalities to the opportunities that automation offers your business, you'll be equipped to make an informed business decision. Discover more today - download your free training management system model. 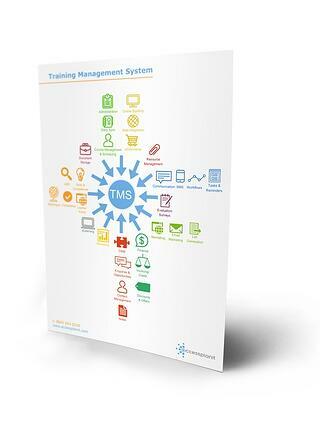 Related content: What is a training management system?